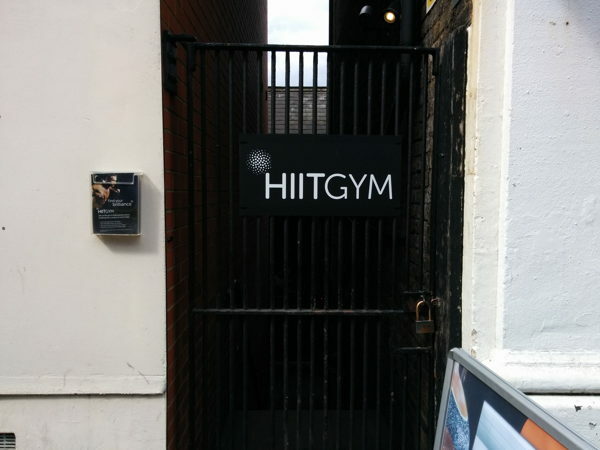 The recently-opened HIIT Gym is located in Gloves' old premises, a cool industrial-style building that was originally the ticket office of the Metropolitan Railway. We have a 650 sq. 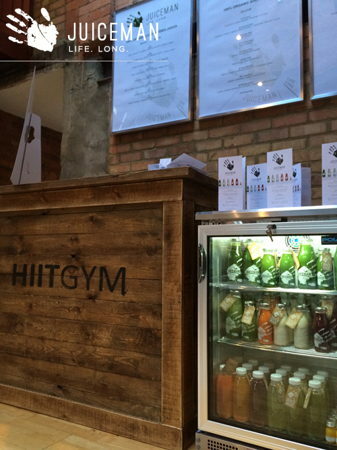 ft space available to rent that was previously used as a juice bar. 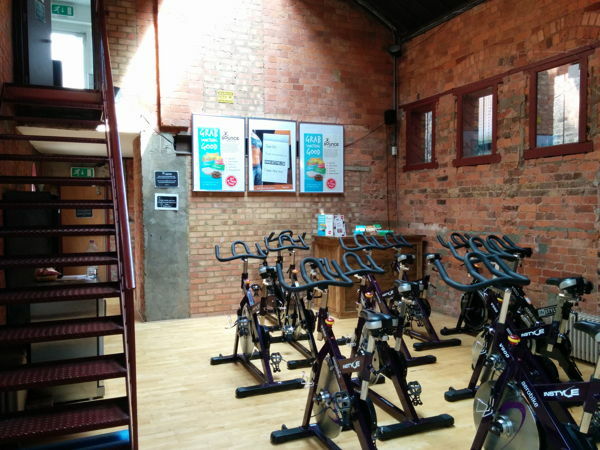 The space has good footfall from the gym's 400+ members. Open to ideas so please get in touch if you are interested. The space includes internet and a bathroom.